Interpreting engineering drawings, 8th Ed. 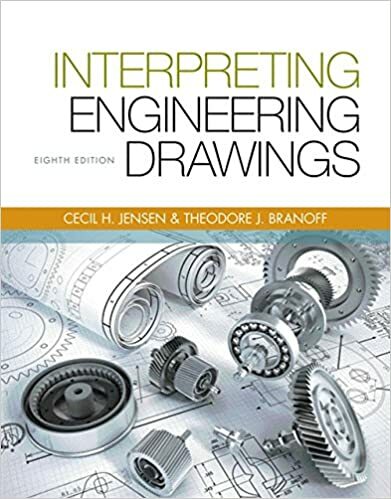 INTERPRETING ENGINEERING DRAWINGS, 8th EDITION offers comprehensive, state-of-the-art training that shows readers how to create professional-quality engineering drawings that can be interpreted with precision in today’s technology-based industries. 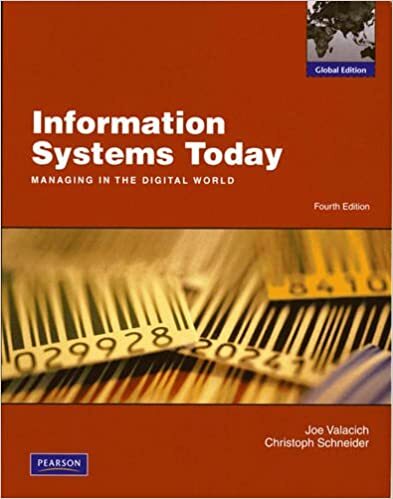 This flexible, user-friendly textbook offers unsurpassed coverage of the theory and practical applications that you’ll need as readers communicate technical concepts in an international marketplace. All material is developed around the latest ASME drawing standards, helping readers keep pace with the dynamic changes in the field of engineering graphics. Over the past decade, a new set of interactive, open, participatory, and networked spatial media have become widespread. These include mapping platforms, virtual globes, user-generated spatial databases, geodesign and architectural and planning tools, urban dashboards and citizen reporting geosystems, augmented reality media, and locative media. Collectively, these produce and mediate spatial big data and are reshaping spatial knowledge, spatial behavior, and spatial politics. Understanding Spatial Media brings together leading scholars from around the globe to examine these new spatial media, their attendant technologies, spatial data, and their social, economic, and political effects. 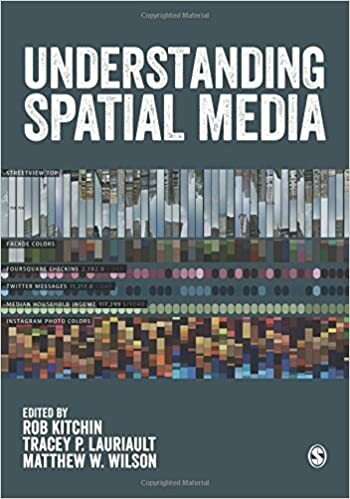 Understanding Spatial Media is the perfect introduction to this fast emerging phenomena for students and practitioners of geography, urban studies, data science, and media and communications. Cartography concerns itself with the study and application of making maps. It is an important practice in the fields of transportation and circumnavigation, military and research-related purposes. The book aims to shed light on some of the fundamentals concepts of cartography. It is specifically designed for the students to learn details about this field. 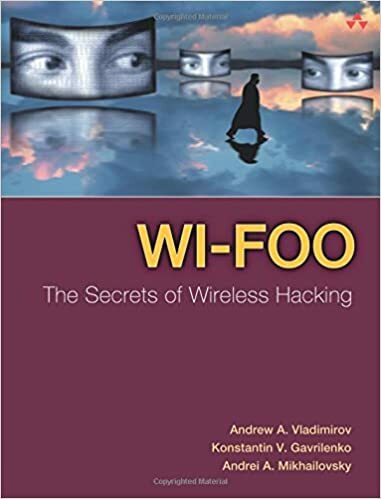 This book is a valuable compilation of topics, ranging from the basic to the most complex theories and principles of the area. 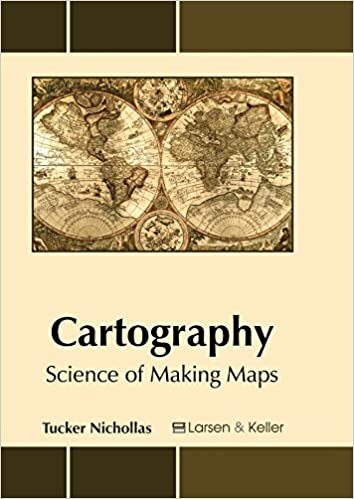 The topics covered in this extensive book deal with the core subjects of cartography. Through this text, we attempt to further enlighten the readers about the new techniques in this field. 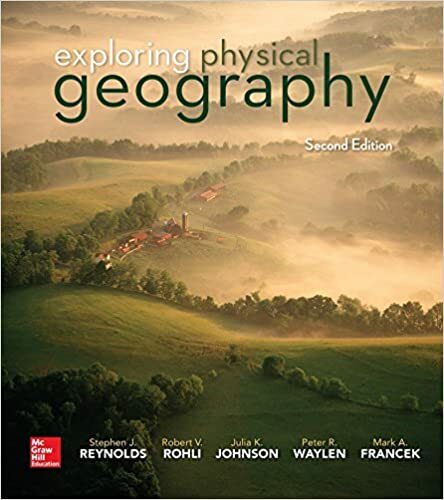 Exploring physical geography, 2nd Ed. Stephen Reynolds, author of the highly successful Exploring Geology, brings his ground-breaking, visually spectacular approach to Exploring Physical Geography. 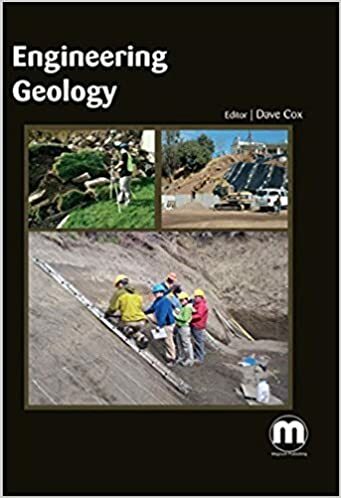 Intended for an introductory geography course, such as Physical Geography, Reynolds Exploring Physical Geography promotes inquiry and science as an active process. It encourages student curiosity and aims to activate existing student knowledge by posing the title of every two-page spread and every subsection as a question. In addition, questions are dispersed throughout the book. Integrated into the book are opportunities for students to observe patterns, features, and examples before the underlying concepts are explained. That is, we employ a learning-cycle approach where student exploration precedes the introduction of geographic terms and the application of knowledge to a new situation. Exploring Physical Geography introduces terms after students have an opportunity to observe the feature or concept that is being named. This approach is consistent with several educational philosophies, including a learning cycle and just-in-time teaching. Research on learning cycles shows that students are more likely to retain a term if they already have a mental image of the thing being named (Lawson, 2003). Also, the figure-based approach in this book allows terms to be introduced in their context rather than as a definition that is detached from a visual representation of the term. We introduce new terms in italics rather than in boldface, because boldfaced terms on a textbook page cause students to immediately focus mostly on the terms, rather than build an understanding of the concepts. Featuring more than 2,500 photographs and illustration, Exploring Physical Geography engages students with strong visuals, unique two-page spreads, and Before You Leave This Page objectives. Driven by the societal needs and improvement in sensor technology and image processing techniques, remote sensing has become an essential geospatial tool for understanding the Earth and managing Human-Earth interactions. 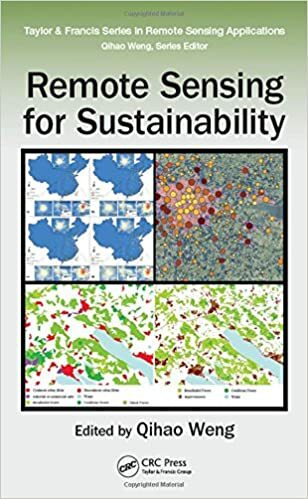 Remote Sensing for Sustainability introduces the current state of the art remote sensing knowledge integral for monitoring the world’s natural resources and environments, managing exposure to natural disasters and man-made risks, and helping understand the sustainability and productivity of natural ecosystems. 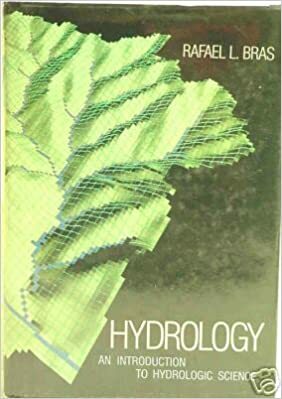 Bridging the gap between remote sensing and sustainability science this book examines theories and methods as well as practical applications of sustainable development for cities using remote sensing; focuses on remote sensing methods and techniques for sustainable natural resources with emphasize on forests; answers questions on how and what the remote sensing methods and techniques can do for the sustainability of environmental systems; and examines the issues of energy use and sustainable energy sources using remote sensing technology in countries such as Germany, China, the U.S, drawing on case studies to demonstrate the applicability of remote sensing techniques. This comprehensive guide, which can serve to professors, researchers, and students alike, takes in consideration the United Nations set of sustainable development goals and intends to contribute to the GEO’s Strategic Plan by addressing and exemplifying a number of societal benefit areas of remote sensing data sets, methods, and techniques for sustainable development. 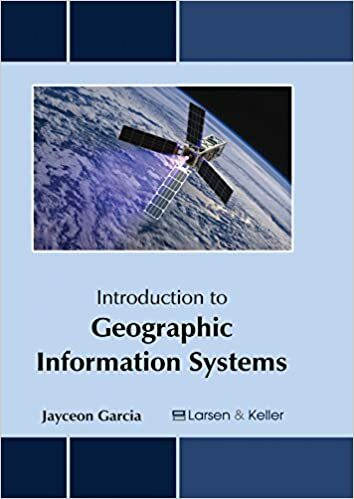 The book aims to shed light on some of the unexplored aspects of geographic information systems (GIS). 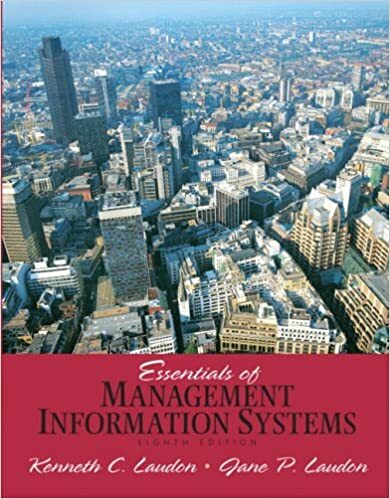 It provides thorough knowledge about the basic principles of this subject. Geographic information systems refer to a system that is used to manipulate, capture, store, analyze and maintain geographical data. 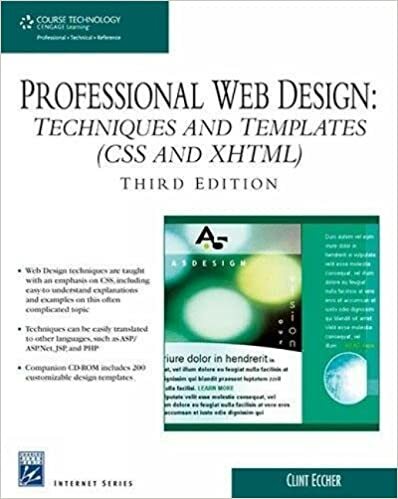 The textbook covers the various fields that use this technology as well as the methods associated with it. It also focuses on the theoretical aspects on geographic information science. 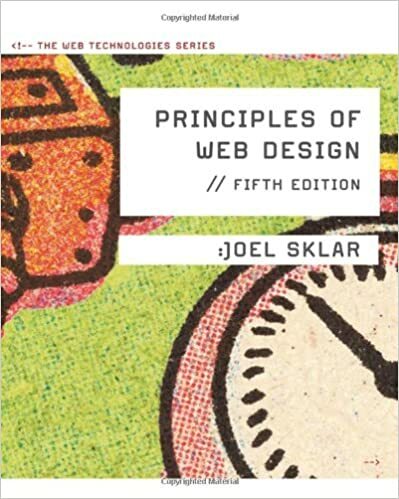 For someone with an interest and eye for detail, this book covers the most significant topics in this field. It will serve as a valuable source of reference for those interested in GIS. 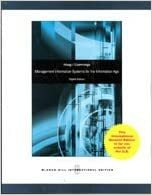 Project management : a systems approach to planning, scheduling, and controlling, 12th Ed. Project Management, or the “Project Management bible” as it’s widely known, provides practical guidance on all aspects of project management. 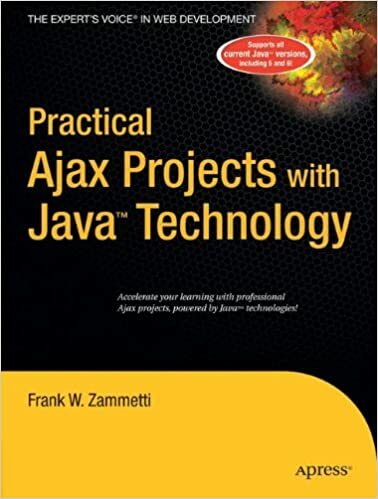 It features a streamlined approach to PM functions without stinting on detailed coverage of the tools and methods used at all stages of a project. This 12th Edition has been updated to reflect industry changes and features in-depth coverage of emerging topics, including global stakeholder management, causes of failure, agile project management, project governance failure, customer approval milestones, classifying project metrics, and more. Also, supplementary materials are available for students, professionals, and instructors. As projects increase in scope and complexity, managing them across time zones, language barriers, and technology platforms requires a systematic approach that accounts for every detail. 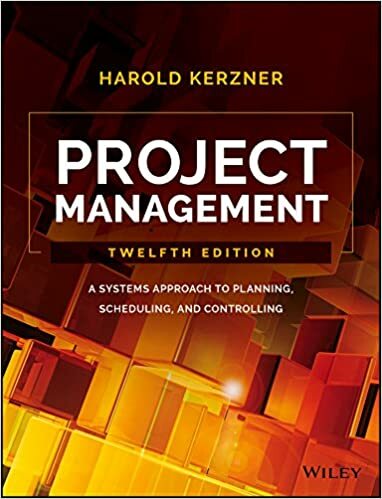 All the more reason to keep Project Management, 12th Edition within arm’s reach throughout all stages of the projects you manage. This textbook is designed for students with only a background (general education) in chemistry, physics, arithmetic, and algebra. 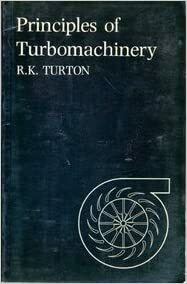 Thus, this book is for anyone who wants a simple background of the chemical engineering discipline (e.g. elementary chemical engineering). Drawing on 40 years of teaching and professional experience W. I. Jose takes you step-by-step learning the basics of mass and energy balance calculations, stating with a revelation that you have solve some mass problems in high school arithmetic or algebra subjects without any background in chemical engineering. Principles and relationships are gradually introduced so that the increasing difficulty is not felt at all. 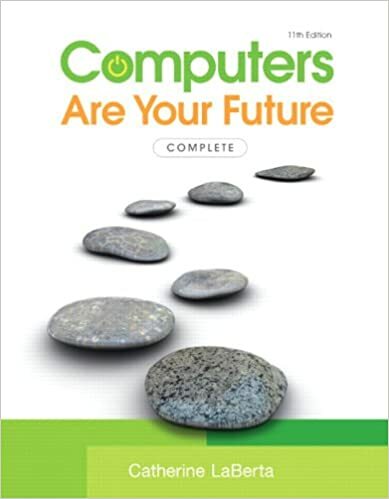 Computer aided solution is discouraged to keep focus on the principles so they are ingrained in the students’ mind. Although some shortcut solutions are given, they are intended for student’s personal use to sharpen their solving and thinking skills. Publisher John Wiley & Sons Singapore Pte. Ltd. Addresses some Ge-based devices and other compound-material-based devices for high-frequency applications and future development of high performance devices. 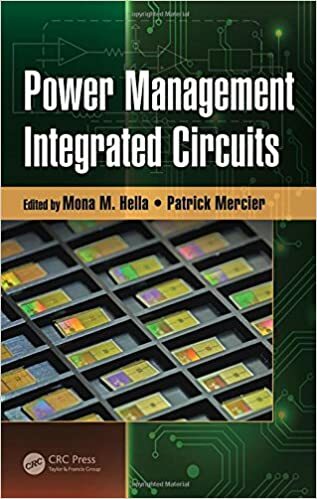 Thus, Power Management Integrated Circuits provides comprehensive, state-of-the-art coverage of this exciting and emerging field of engineering. 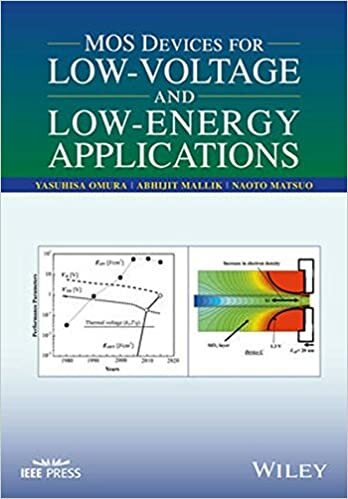 This book presents advanced solutions for power system controllability improvement, transmission capability enhancement and operation planning. The book is organized into three parts. The first part describes the CSC-HVDC and VSC-HVDC technologies, the second part presents the FACTS devices, and the third part refers to the artificial intelligence techniques. All technologies and tools approached in this book are essential for power system development to comply with the smart grid requirements. 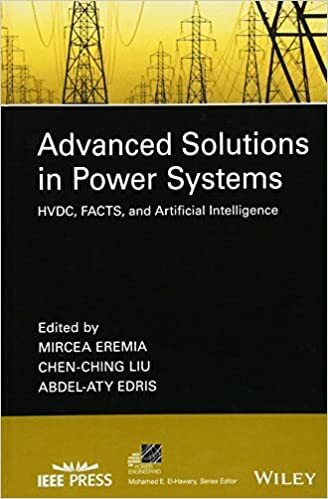 Advanced Solutions in Power Systems: HVDC, FACTS, and Artificial Intelligence is written for graduate students, researchers in transmission and distribution networks, and power system operation. 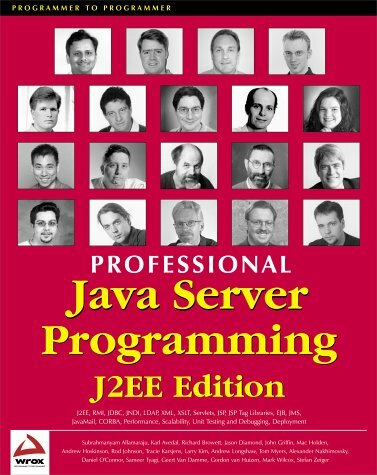 This book also serves as a reference for professional software developers and practicing engineers. 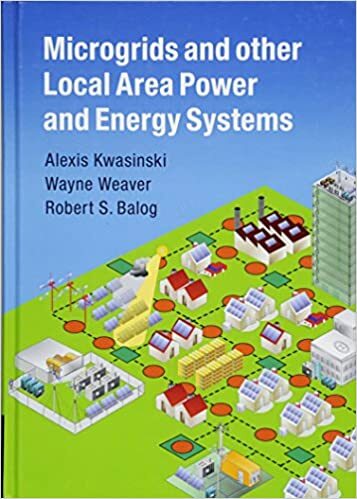 Describing the formation, integration, planning, composition and operation of microgrids, this book explains how local power systems can address limitations in conventional electric power grids and provides insights into the practical implementation needs and outcomes of microgrid technology. All aspects of microgrid design and applications are covered, including the main technologies involved in microgrids and other local area power and energy systems. The reliability and economic characteristics of microgrid system architecture, energy storage and grid interaction are explored in depth. Over 300 illustrations and real-world application examples make this a fully self-contained resource, ideal for graduate students and professionals in electrical, mechanical and chemical engineering and materials science. Digital certificates–what they are, how they assure identity in a networked environment, how certification authorities and server certificates work, and what code signing all about. Cryptography–an overview of how encryption works on the Internet and how different algorithms and programs are being used today. 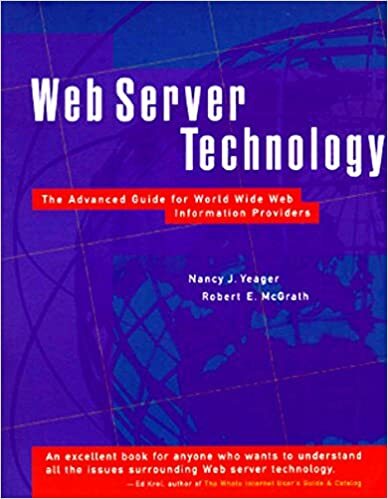 Web server security–detailed technical information about SSL (Secure Socket Layer), TLS (Transport Layer Security), host security, server access methods, and secure CGI/API programming. 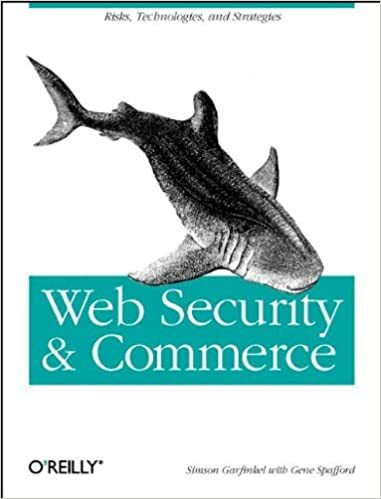 Commerce and society–how digital payments work, what blocking software and censorship technology (e.g., PICS and RSACi) is about, and what civil and criminal issues you need to understand. 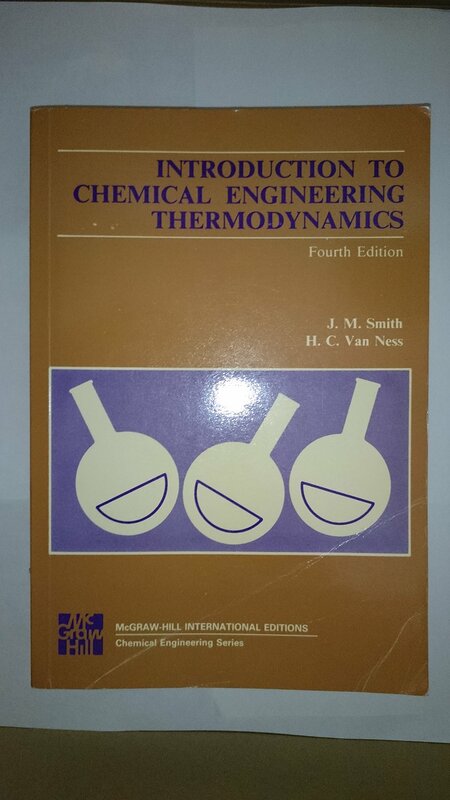 Introduction to chemical engineering thermodynamics, 4th ed. 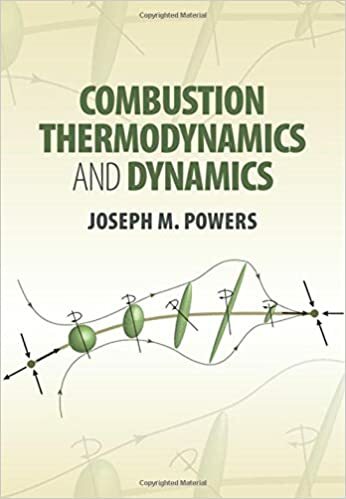 The purpose of this text is to provide an introductory treatment of thermodynamics from a chemical-engineering viewpoint. 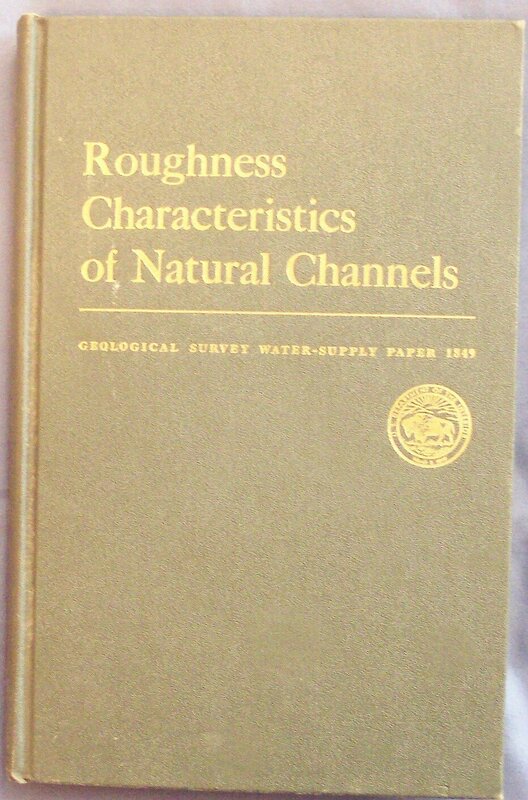 We have sought present material so that it may be readily understood by the average undergraduate, while at the same time maintaining the standard of rigor demanded by sound thermodynamic analysis. 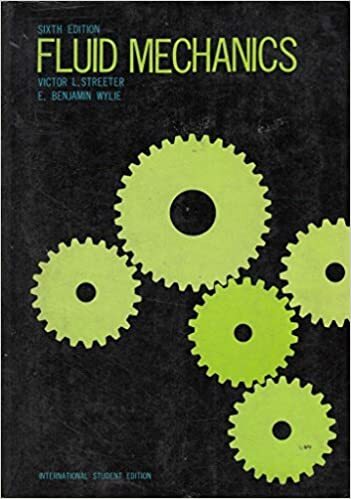 The justification for a separate text for chemical engineers is no different now than it has been for the past thirty-seven years during which the first three editions have been in print. The same thermodynamic principles apply regardless of discipline. However, these abstract principles are more effectively taught when advantage is taken of student commitment to a chosen branch of engineering. Thus, applications indicating the usefulness of thermodynamics in chemical engineering not only stimulate student interest, but also provide a better understanding of the fundamentals themselves. 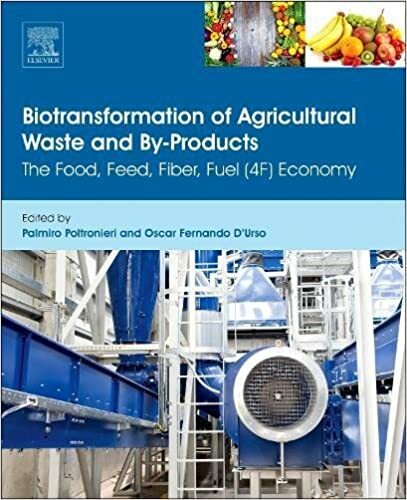 Biotransformation of Agricultural Waste and By-Products in the 4F Economy: The Food, Feed, Fiber, Fuel (4F) Economy presents an evaluation of plant species better exploitable for a particular transformation. As crops are already covering large parts of cultivable soils, is it is not conceivable to try to extend the cultures beyond the limit of available soils, but a further increase in productivity is not easy to obtain. 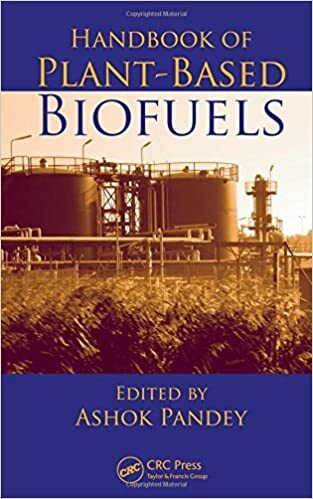 The book discusses advances in technology and plants design which support the exploitation and valorization of vegetable and fruit by-products through fermentation (feed-batch liquid fermentation, solid-state fermentation) in bio-based bio-chemicals/biofuels production. Pathways in the biosynthesis of fibers, sugars, and metabolites are provided with a focus on the lifecycle of bacteria, yeasts, and even plant species. The text analyzes cellular structures and the organization of cell walls in order to show which polysaccharides offer more favorable fermentative processes and which are detrimental. Explores the new fermentation technologies and production of chemicals and fuels from various plants. Renewable energy systems : a smart energy systems approach to the choice and modeling of 100% renewable solutions, 2nd Ed. In this new edition of Renewable Energy Systems, globally recognized renewable energy researcher and professor, Henrik Lund, sets forth a straightforward, comprehensive methodology for comparing different energy systems’ abilities to integrate fluctuating and intermittent renewable energy sources. 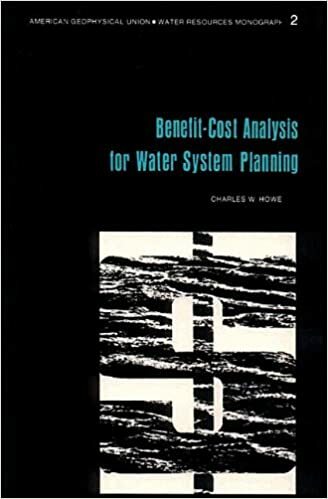 The book does this by presenting an energy system analysis methodology. 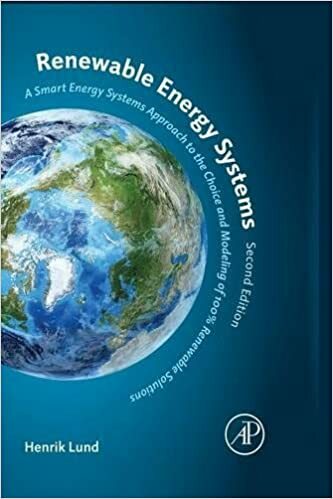 The book provides the results of more than fifteen comprehensive energy system analysis studies, examines the large-scale integration of renewable energy into the present system, and presents concrete design examples derived from a dozen renewable energy systems around the globe. Renewable Energy Systems, Second Edition also undertakes the socio-political realities governing the implementation of renewable energy systems by introducing a theoretical framework approach aimed at understanding how major technological changes, such as renewable energy, can be implemented at both the national and international levels. Features a dozen extensive case studies from around the globe that provide real-world templates for new installations. 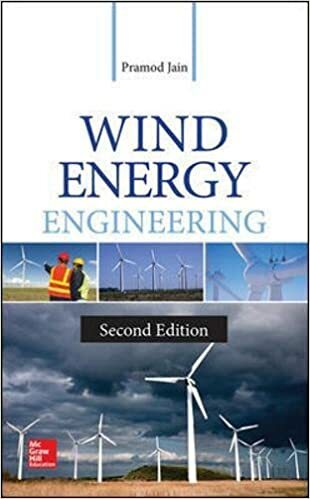 Wind energy engineering, 2nd Ed. A fully up-to-date, comprehensive wind energy engineering resource. This thoroughly updated reference offers complete details on effectively harnessing wind energy as a viable and economical power source. Globally recognized wind expert Pramod Jain clearly explains physics, meteorology, aerodynamics, wind measurement, wind turbines, and electricity. New energy policies and grid integration procedures are covered, including pre-deployment studies and grid modifications. Filled with diagrams, tables, charts, graphs, and statistics, Wind Energy Engineering, Second Edition, is a definitive guide to current developments and emerging technologies in wind energy. Featuring current information and a practical approach, RENEWABLE ENERGY AND SUSTAINABLE DESIGN combines common forms of renewable energy with green building practices, offering an exciting and engaging introduction to this field. 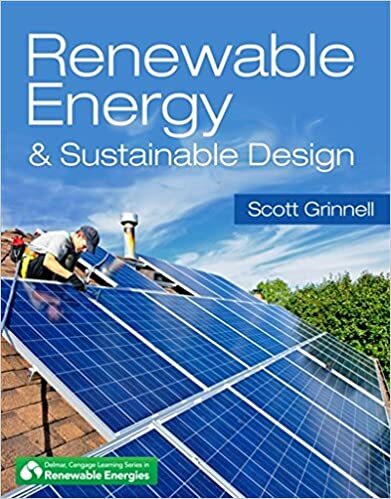 Focusing on both the theory and practice of producing electrical energy from non-fossil fuel sources, this book evaluates different types of building materials and design options while assessing available forms of renewable energy–including solar, wind, hydro, biomass, tidal and geothermal. By examining the benefits and limitations involved in harnessing each of these renewable energies, this book seeks to provide you with an objective and informed viewpoint, with the ultimate purpose of minimizing harmful impacts on individuals, communities, and the environment. 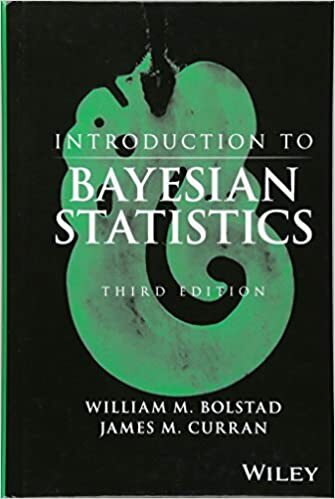 Introduction to Bayesian statistics, 3rd Ed. 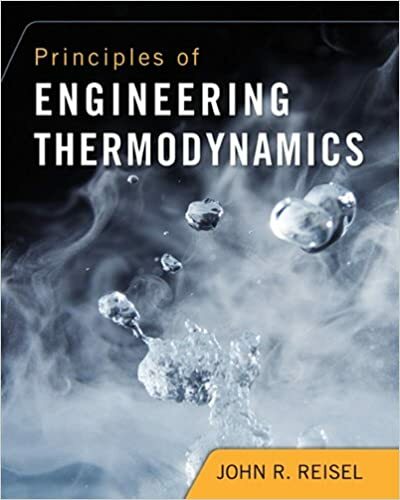 Written in an informal, first-person writing style that makes abstract concepts easier to understand, PRINCIPLES OF ENGINEERING THERMODYNAMICS provides strong coverage of fundamental concepts and applications. 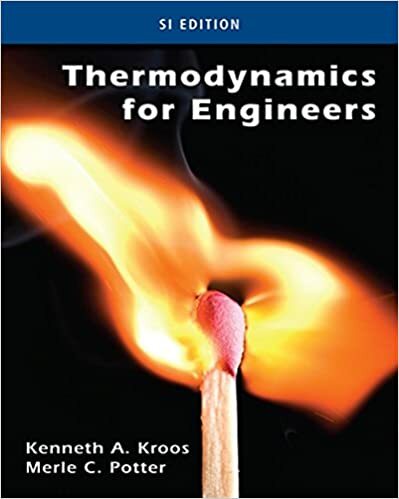 To help readers develop a better understanding of how to apply thermodynamics in their future careers and a stronger intuitive feel for how the different components of thermodynamics are interrelated, the book asks readers to explore how changes in a particular parameter can change a device’s or process’ performance. 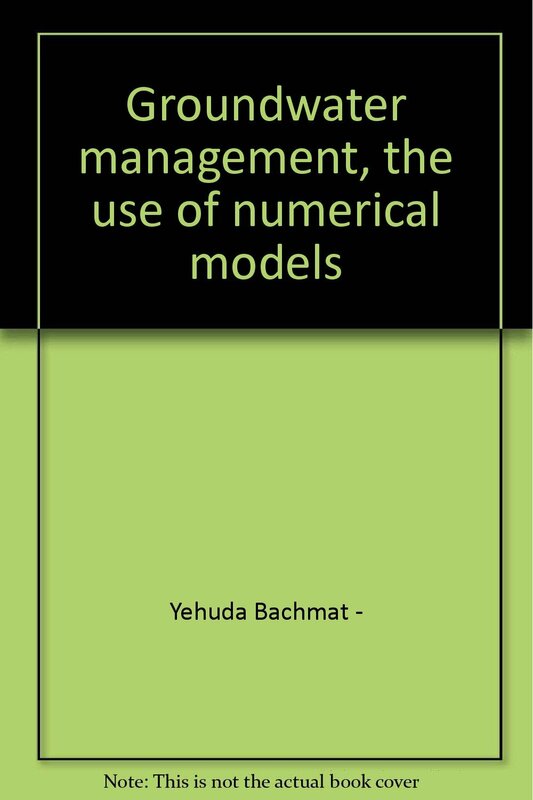 Readers are encouraged to develop computer-based models of devices, processes, and cycles and to take advantage of the speed of Internet-based programs and computer apps to find thermodynamic data, just as practicing engineers do. Combustion Thermodynamics and Dynamics builds on a foundation of thermal science, chemistry, and applied mathematics that will be familiar to most undergraduate aerospace, mechanical, and chemical engineers to give a first-year graduate-level exposition of the thermodynamics, physical chemistry, and dynamics of advection-reaction-diffusion. Special effort is made to link notions of time-independent classical thermodynamics with time-dependent reactive fluid dynamics. In particular, concepts of classical thermochemical equilibrium and stability are discussed in the context of modern nonlinear dynamical systems theory. The first half focuses on time-dependent spatially homogeneous reaction, while the second half considers effects of spatially inhomogeneous advection and diffusion on the reaction dynamics. Attention is focused on systems with realistic detailed chemical kinetics as well as simplified kinetics. Many mathematical details are presented, and several quantitative examples are given. Topics include foundations of thermochemistry, reduced kinetics, reactive Navier-Stokes equations, reaction-diffusion systems, laminar flame, oscillatory combustion, and detonation. The mathematics (calculus) needed has been kept to a minimum so that all students can follow the developments. Learning outcomes are listed at the start of each chapter and identified as completed at relevant places in the text, followed by a summary at the end of each chapter. Short concept quizzes included at the completion of each outcome to test the students. Real-world parallels are drawn at appropriate places to help students relate to abstract concepts. Equal emphasis is laid on qualitative and quantitative coverage, theory and application, and core concepts and current trends. Solved examples illustrate clear problem solving methodology and focus on real-world applications of thermodynamics concepts. 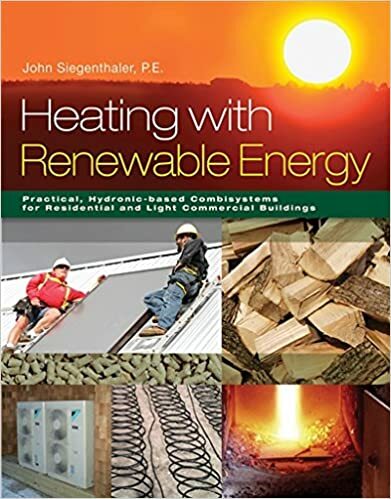 Whether you are preparing for a career in the building trades or are already a professional contractor, this practical book will help you develop the knowledge and skills you need to merge renewable heat sources (such as solar thermal collectors, hydronic heat pumps, and wood-fired boilers) with the latest hydronics hardware and low temperature distribution systems to assemble efficient and reliable heating systems. 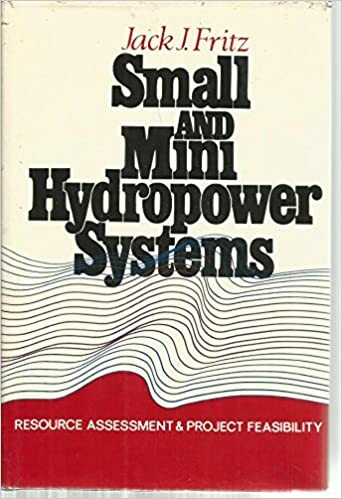 Easy to understand and packed with full color illustrations that provide detailed piping and control schematics and “how to” information you’ll use on every renewable energy system, this one-of-a-kind book will help you diversify your expertise over a wide range of heat sources. Vector mechanics for engineers : dynamics, 11th Ed. Author Ferdinand P. Beer [and five others]. 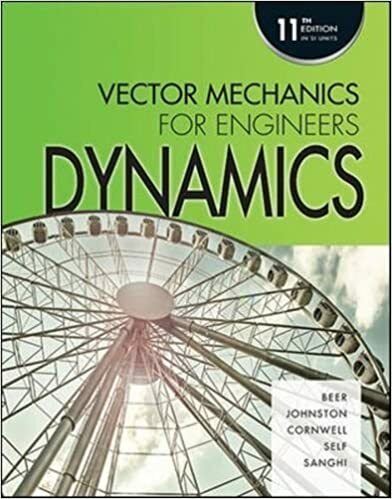 Continuing in the spirit of its successful previous editions, the eleventh edition of Vector Mechanics for Engineers: Dynamics provides conceptually accurate and thorough coverage together with a significant refreshment of the exercise sets. Concept questions include multiple choice problems that require few, if any, calculations. 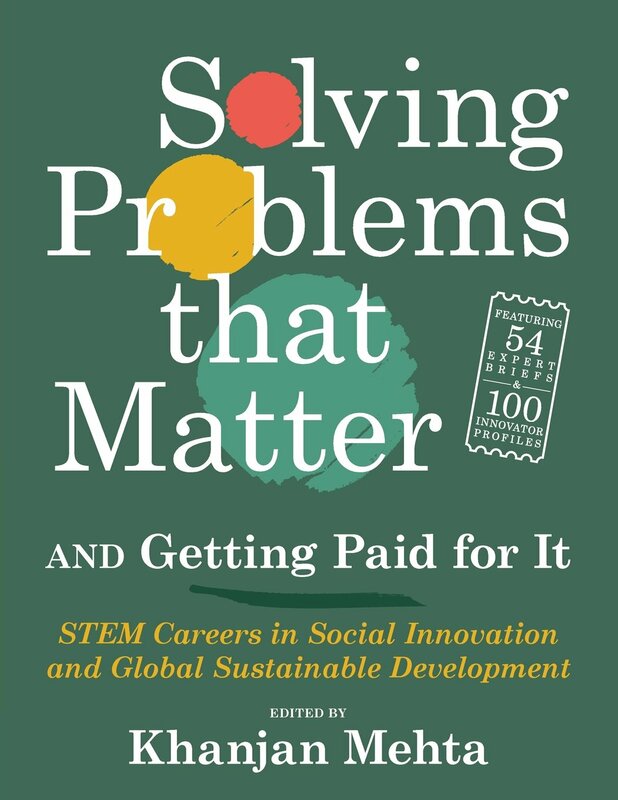 Students are encouraged to solve these problems using the principles and techniques discussed in the text and use these principles to help develop their intuition. 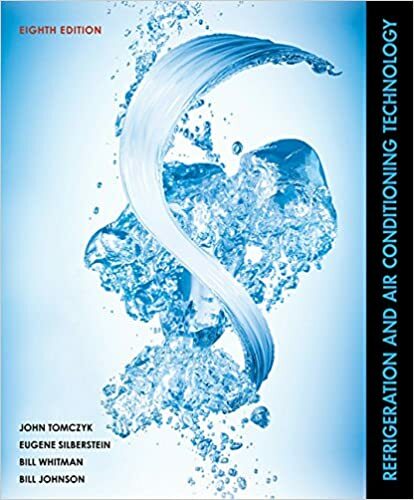 Refrigeration and air conditioning technology, 8th Ed. Develop the knowledge and skills you need to maintain and troubleshoot today’s complex heating, air conditioning, and refrigeration systems with REFRIGERATION AND AIR CONDITIONING TECHNOLOGY, 8th Edition. This practical, easy-to-understand book provides hands-on guidance, practical applications, and the solid foundation you need to fully understand today’s HVAC service and repair, its environmental challenges, and their solutions. Focused on sustainable technology in today’s HVAC/R industry with an emphasis on new technologies and green awareness, the 8th Edition covers the latest advances in the industry and the all-important soft skills and customer relations issues that impact customer satisfaction and employment success. Memorable examples, more than 260 supporting photos, and unique Service Call features bring concepts to life and help you develop the critical skills you need for success in your future career. Real-world reservoirs are layered, heterogeneous and anisotropic, exposed to water and gas drives, faults, barriers and fractures. 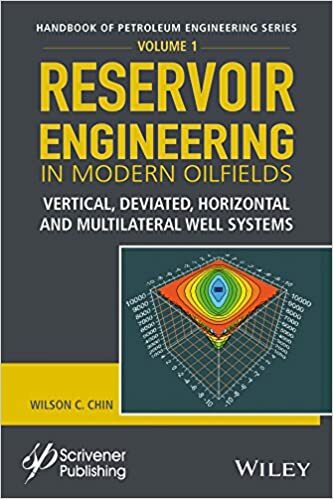 They are produced by systems of vertical, deviated, horizontal and multilateral wells whose locations, sizes, shapes and topologies are dictated “on the fly, at random”by petroleum engineers and drillers at well sites. Wells may be pressure or rate-constrained, with these roles re-assigned during simulation with older laterals shut-in, newer wells drilled and brought on stream, and so on. 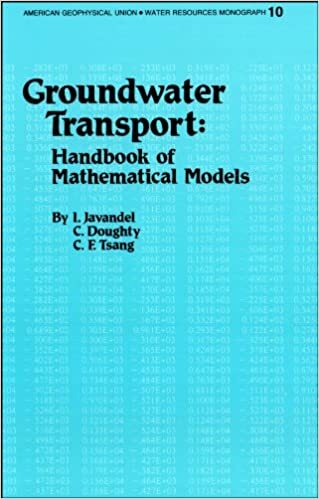 And all are subject to steady and transient production, each satisfying different physical and mathematical laws, making reservoir simulation an art difficult to master and introducing numerous barriers to entry. All of these important processes can now be simulated in any order using rapid, stable and accurate computational models developed over two decades. And what if it were further possible to sketch complicated geologies and lithologies, plus equally complex systems of general wells, layer-by-layer using Windows Notepad? And with no prior reservoir simulation experience and only passing exposure to reservoir engineering principles? Have the user press “Simulate,” and literally, within minutes, produce complicated field-wide results, production forecasts, and detailed three-dimensional color pressure plots from integrated graphics algorithms? Developed over years of research, this possibility has become reality. The author, an M.I.T. trained scientist who has authored fifteen original research books, over a hundred papers and forty patents, winner of a prestigious British Petroleum Chairman’s Innovation Award in reservoir engineering and a record five awards from the United States Department of Energy, has delivered just such a product, making real-time planning at the well-site simple and practical. Workflows developed from experience as a practicing reservoir engineer are incorporated into “intelligent menus” that make in-depth understanding of simulation principles and readings of user manuals unnecessary. 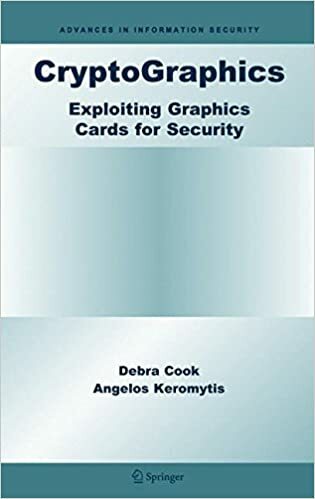 This volume describes new technology for down-to-earth problems using numerous examples performed with our state-of-the-art simulator, one that is available separately at affordable cost and requiring only simple Intel Core i5 computers without specialized graphics boards. The new methods are rigorous, validated and well-documented and are now available for broad petroleum industry application. 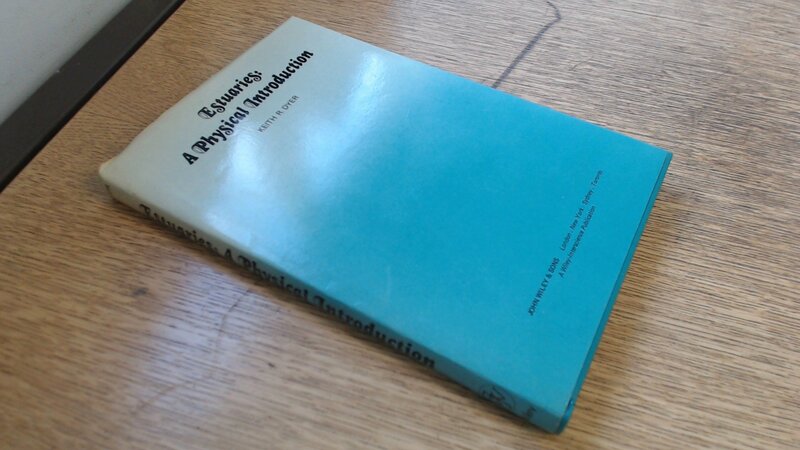 Principles of heat transfer, 8th Ed. 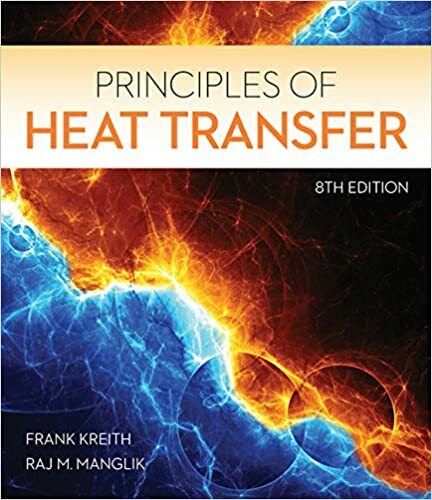 Introduce the principles of heat transfer using the classic that sets the standard of coverage and organization for all other heat transfer texts. Following the recommendations of the ASME Committee on Heat Transfer Education, Kreith/Manglik’s PRINCIPLES OF HEAT TRANSFER, 8E provides a comprehensive engineering approach that is ideal for your upper-level, one-semester course in heat transfer. 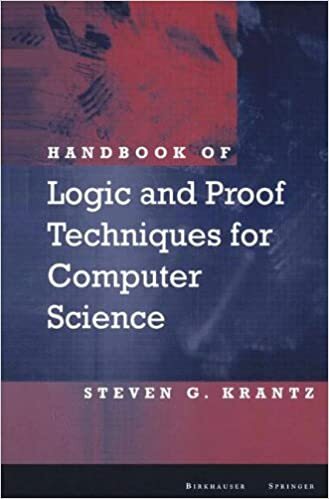 This relevant book recognizes that in today’s world, computational analysis is more critical than rote mathematical solutions to heat transfer problems. However, the authors also incorporate an effective analytic approach. With this approach, students gain a clear understanding of the physics involved and learn how to utilize tools for analyzing more complex problems. 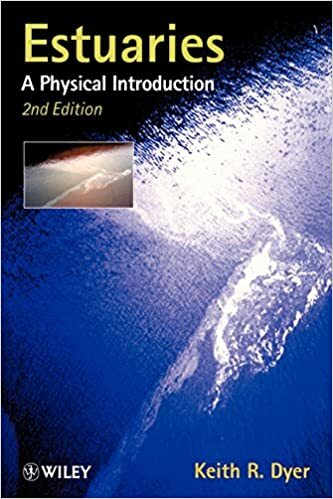 PRINCIPLES OF HEAT TRANSFER, 8E also emphasizes applications to current engineering challenges in renewable energy, bioengineering, microelectronics, materials processing, and space exploration. 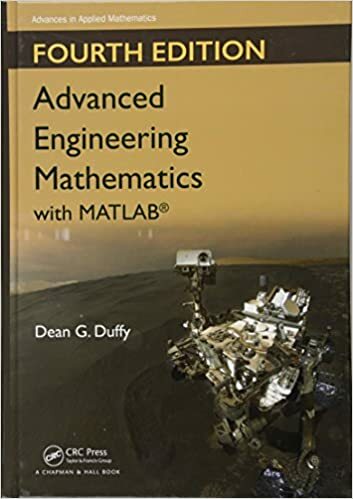 Advanced engineering mathematics with MATLAB, 4th Ed. 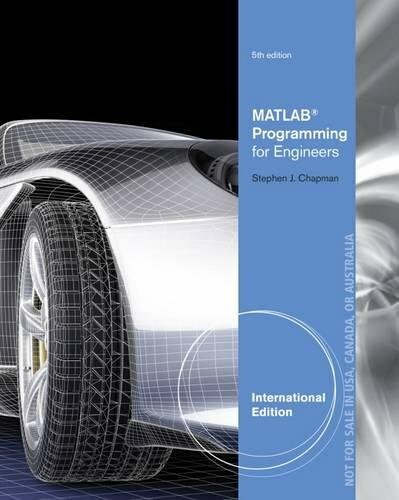 Advanced Engineering Mathematics with MATLAB, Fourth Edition builds upon three successful previous editions. It is written for today’s STEM (science, technology, engineering, and mathematics) student. Three assumptions under lie its structure: (1) All students need a firm grasp of the traditional disciplines of ordinary and partial differential equations, vector calculus and linear algebra. (2) The modern student must have a strong foundation in transform methods because they provide the mathematical basis for electrical and communication studies. (3) The biological revolution requires an understanding of stochastic (random) processes. The chapter on Complex Variables, positioned as the first chapter in previous editions, is now moved to Chapter 10. 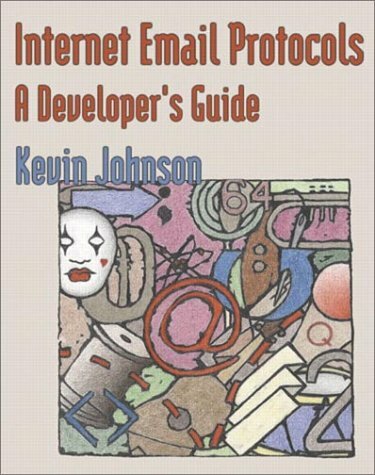 The author employs MATLAB to reinforce concepts and solve problems that require heavy computation. Along with several updates and changes from the third edition, the text continues to evolve to meet the needs of today’s instructors and students. The process of industrialization that began over two hundred years ago is continuing to change the way people work and live, and doing it very rapidly, in places like China and India. At the forefront of this movement is the profession of industrial engineering that develops and applies the technology that drives industrialization. 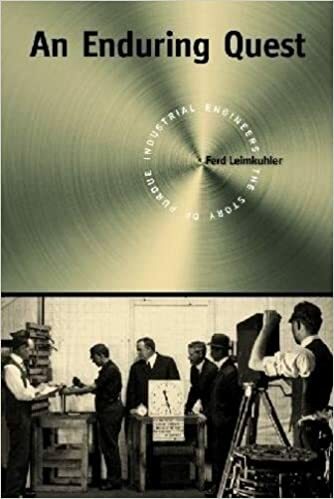 This book describes how industrial engineering evolved over the past two centuries developing methods and principles for the planning, design, and control of production and service systems. The story focuses on the growth of the discipline at Purdue University where it helped shape the university itself and made substantial contributions to the industrialization of America and the world. The story includes colorful and creative people like Frank and Lillian Gilbreth of Cheaper by the Dozen fame. Lillian was the first lady of American engineering as well a founder of Purdue’s Industrial Engineering. 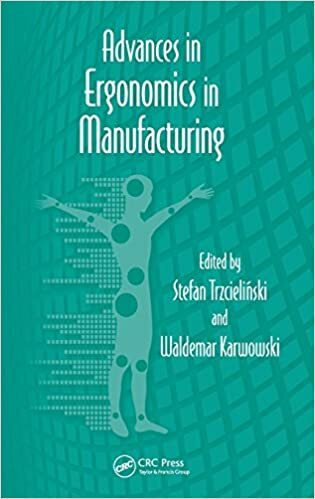 Meeting the needs of the manufacturing and service sectors of contemporary industry, this volume is concerned with the human factors, ergonomics, and safety issues related to the design of products, processes, and systems, as well as the operation and management of business enterprises. 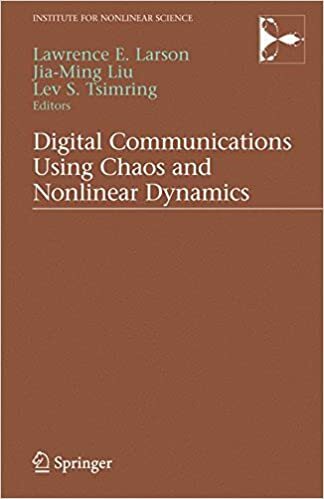 This book will be of special value to researchers and practitioners involved in the design of products, processes, systems, and services, which are marketed and utilized by a variety of organizations around the world. 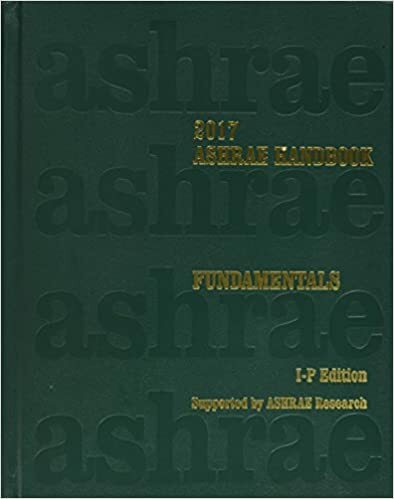 The 2017 ASHRAE Handbook–Fundamentals covers basic principles and data used in the HVAC&R industry. 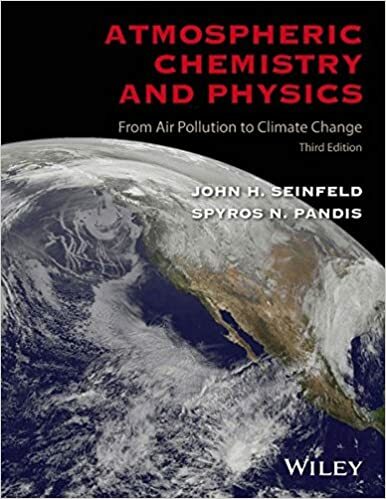 Its more than 1,000 pages cover basic principles such as thermodynamics, psychrometrics, and heat transfer, and provide practical guidance on building envelope, indoor environmental quality, load calculations, duct and piping system design, refrigerants, energy resources, sustainability, and more. An accompanying CD-ROM contains all the volume’s chapters in both I-P and SI units. Each chapter has been reviewed by the hundreds of industry experts on ASHRAE Technical Committees, who update chapters to cover current requirements, technology, and design practice. This expert review and revision sets the ASHRAE Handbook apart from other references. The 2017 edition includes a new chapter–Chapter 36, Moisture Management in Buildings, which presents data on indoor vapor release and measured indoor/outdoor vapor pressure/concentration differences, and discusses moisture sources and sinks that can reduce materials’ durability, as well as the negative effects of insufficient or excessive indoor relative humidity. The 2016 ASHRAE Handbook–HVAC Systems and Equipment discusses various systems and the equipment (components or assemblies) they comprise, and describes features and differences. This information helps system designers and operators in selecting and using equipment. 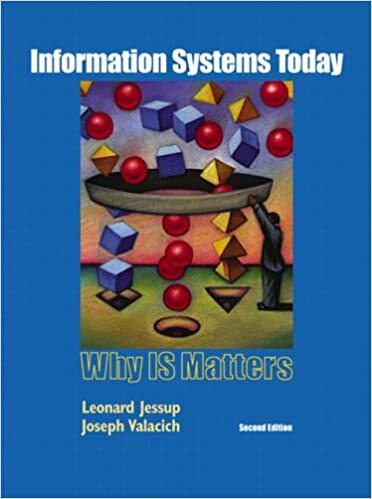 An accompanying CD-ROM contains all the volume’s chapters in both I-P and SI units. The National Academy of Science and Technology (NAST) Philippines is the premier advisory and recognition body in the country in science and technology. One of the primary and continuing concerns of the Academy is the development and improvement of science culture that recognizes the ways of thought, findings and limitations of science. It must also develop and recognize the scientific capability of persons and institutions that will further contribute to the growth of science and technology. On 11-12 July 2007, the NAST held its 29th Annual Scientific Meeting (ASM) around the theme A Progressive Philippines Anchored on Science: Building a Culture of Science in the Philippines. In preparation for this event, the Chemical, Mathematical and Physical Sciences Division of the Academy, lead division for the 2007 ASM, organized four round table discussions which gathered stakeholders in the discussion of issues and concerns relevant to the theme. This volume reports on the discussion and analysis of many collaborative initiatives, programs and projects of academe, private sector, government, NGOs, and foreign governments that address issues on the improvement of science and mathematics education and development of scientific capability in the country. Included in this volume is a report on a multi-sponsored pilot study in Laguna, an immediate response to the call for all of us who can and are able to contribute to efforts in improving science and math towards building a culture of science in the country. This book will hopefully serve as a rich source of baseline information on these efforts and guide is in the arduous road to a progressive Philippines anchored on science. Basics of Occupational Health and Safety outlines the basic elements of implementing occupational health and safety programs in various types of industries–manufacturing, service, agriculture, mining, construction, small enterprises, among others. The solutions offered to address hazard and safety issues are exhaustive, technical, and practical, as well as cost-effective for management, and beneficial for workers. The book provides practitioners and managers valuable knowledge and skills to deal with work hazards and engage in social corporate responsibility toward their workers and the environment. At the same time, workers are given a basic understanding of their occupational health and safety rights, and practical tips on how to deal with unsafe and unhealthy work environments. 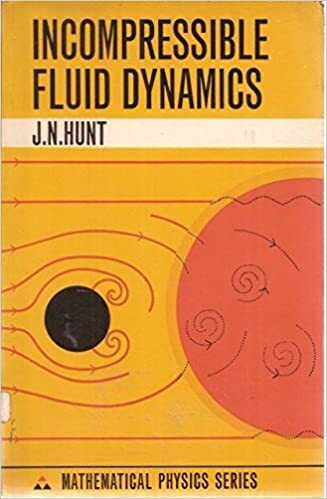 Fluid dynamics, the behavior of liquids and gases, is a field of broad impact — in physics, engineering, oceanography, and meteorology for example — yet full understanding demands fluency in higher mathematics, the only language fluid dynamics speaks. 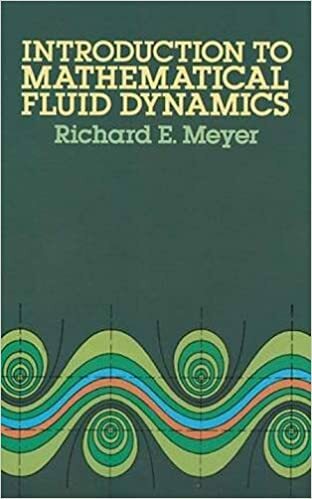 Dr. Richard Meyer’s work is indeed introductory, while written for advanced undergraduate and graduate students in applied mathematics, engineering, and the physical sciences. A knowledge of calculus and vector analysis is presupposed. Kinematics: Lagrangian and Eulerian descriptions, Circulation and Vorticity. Momentum Principle and Ideal Fluid: Conservation examples, Euler equations, D’Alembert’s and Kelvin’s theorems. Newtonian Fluid: Constitutive and Kinetic theories, exact solutions. Fluids of Small Viscosity: Singular Perturbation, Boundary Layers. 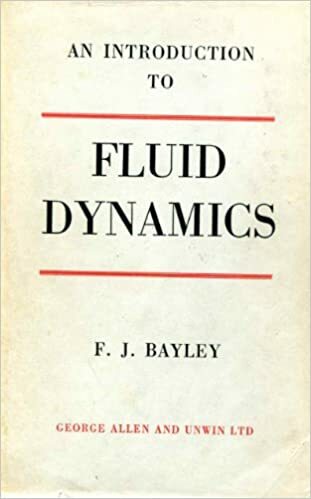 Some Aspects of Rotating Fluids: Rossby number, Ekman layer, Taylor-Proudman Blocking. Some Effects of Compressibility: Thermodynamics, Waves, Shock relations and structure, Navier-Stokes equations. 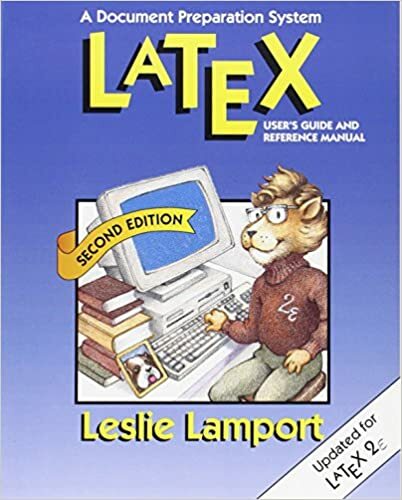 LATEX : a document preparation system : user’s guide and reference manual, 2nd Ed. LaTex is a software system for typesetting documents. Because it is especially good for technical documents and is available for almost any computer system, LaTex has become a lingua franca of the scientific world. Researchers, educators, and students in universities, as well as scientists in industry, use LaTex to produce professionally formatted papers, proposals, and books. They also use LaTex input to communicate information electronically to their colleagues around the world. With the release of LaTex 2[subscript epsilon], the new standard version, LaTex has become even more powerful. Among its new features are an improved method for handling different styles of type, and commands for including graphics and producing colors. LaTex 2[subscript epsilon] makes available to all LaTex users valuable enhancements to the software that have been developed over the years by users in many different places to satisfy a variety of needs. 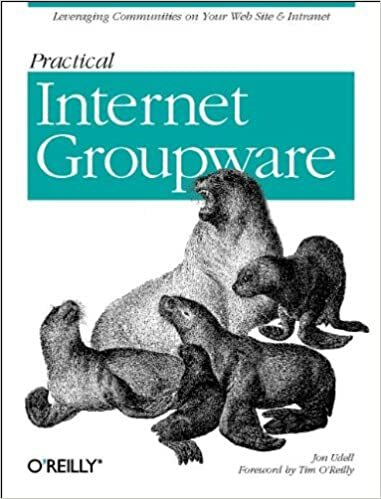 This book, written by the original architect and implementer of LaTex is both the user’s guide and the reference manual for the software. It has been updated to reflect the changes in the new release. 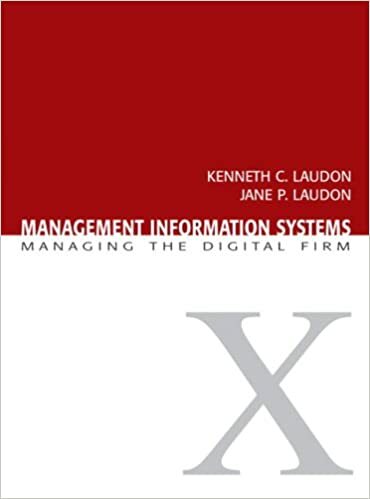 The book begins with instructions for formatting simpler text, and progressively describes commands and techniques for handling larger and more complicated documents. 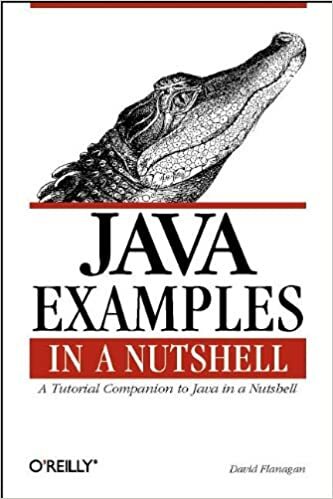 A separate chapter explains how to deal with errors. An added appendix describes what is new and different in LaTex 2[subscript epsilon]. 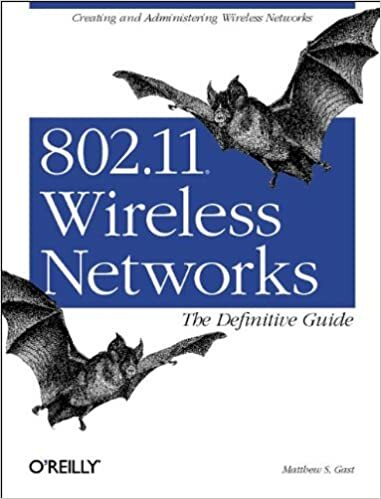 Other additions to the second edition include descriptions of new commands for inserting pictures prepared with other programs and for producing colored output; new sections on how to make books and slides; instructions for making an index with the MakeIndexprogram, and an updated guide to preparing a bibliography with the BibTex program; plus a section on how to send your LaTex documents electronically. Users new to LaTex will find here a book that has earned worldwide praise as a model for clear, concise, and practical documentation. Publisher George Allen & Unwin Ltd. 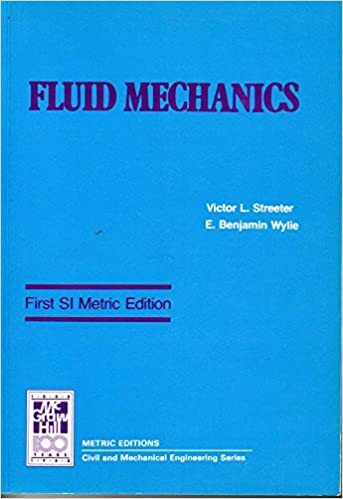 This book is intended as a text to accompany undergraduate courses in Fluid Mechanics as the subject appears in engineering curricula. 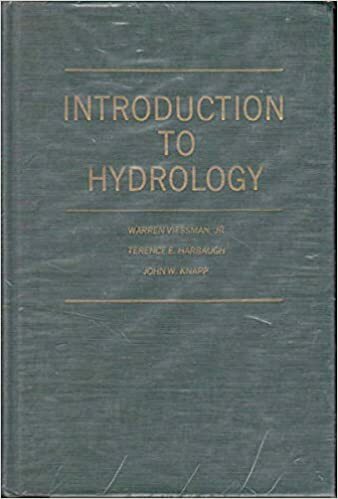 It presents the principles of the subject and takes the reader to the point at which he himself may begin to specialize in the practical aspects of fluid mechanics. 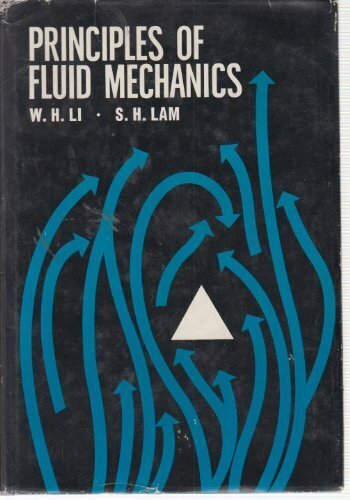 The book is concerned mainly with the study of fluids in motion, but problems with fluids at rest are also included. 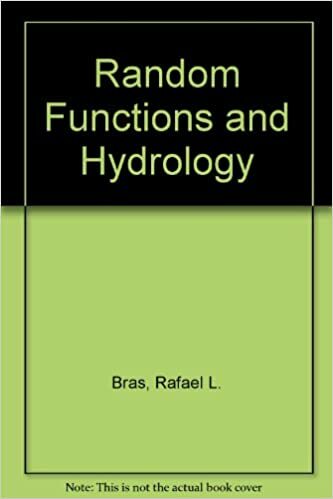 The text includes dimensional analysis, the effects of viscosity, losses in pipes, flow in open channels and over immersed bodies. 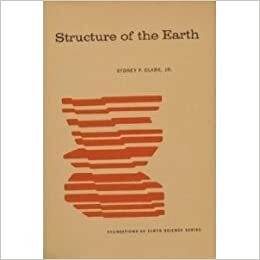 Author Sydney P. Clark, Jr. Pumps, fans, compressors and turbines are essential components in all engineering complexes. 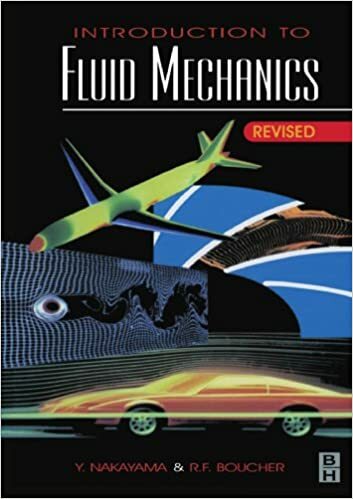 This book explains the basic fluid mechanics and thermodynamics underlying their design in a clear and uncomplicated way, with many examples and worked examples. It deals thoroughly with problems such as cavitation, refers to computer-based exercises wherever possible and provides up-to-date information on rapid advances currently being made in analysis and performance control. 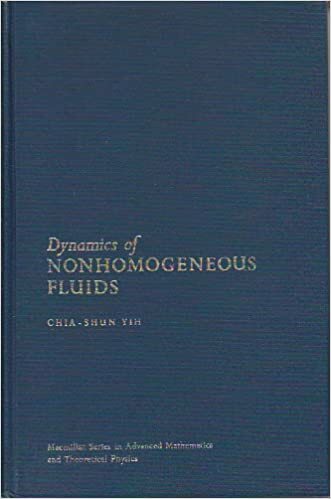 This text on intermediate fluids is aimed at the civil, agricultural and oceanography markets. 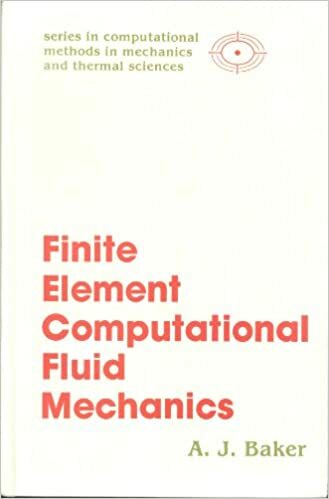 It gives a grounding in fluid mechanics, including systematic and parallel development of the equations of fluid mechanics in integral and differential form. There is also extensive coverage of free surface flow. 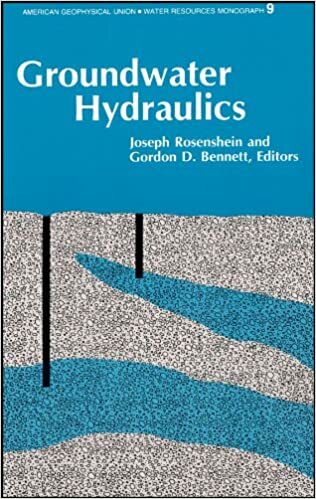 The book’s applications are directed at shallow-water hydraulics, oceanography and wave mechanics, circulation in large bodies of water and transport. 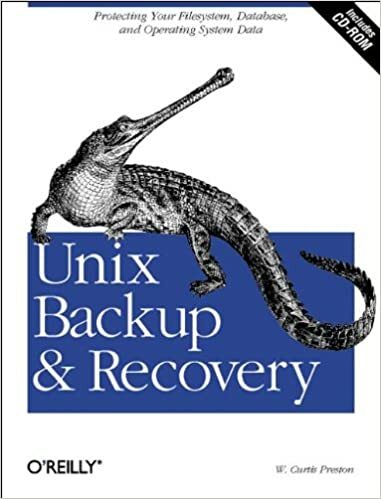 Examples, problems and historical notes are also included.